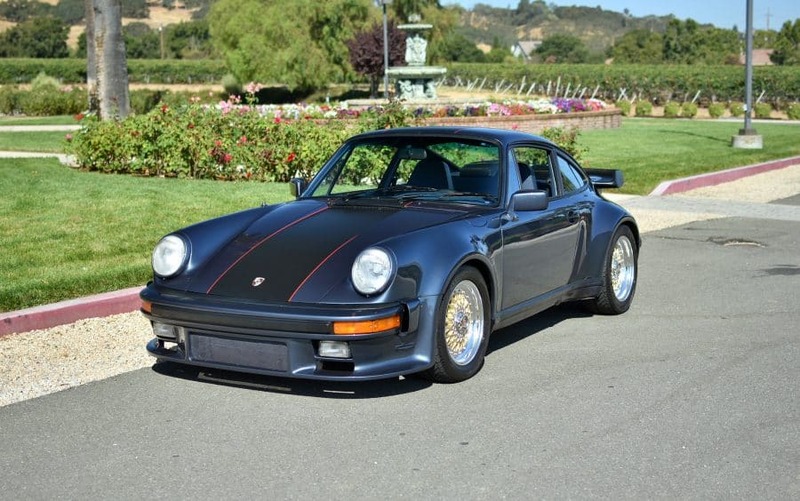 1981 Porsche 930 Coupe in rare Pacific Blue with low original miles and rebuilt engine. Always garaged and properly serviced, runs and drives excellent. Original interior in excellent condition, numbers-matching engine, rare and desirable color combination. Original leather sports seats with cloth inserts.